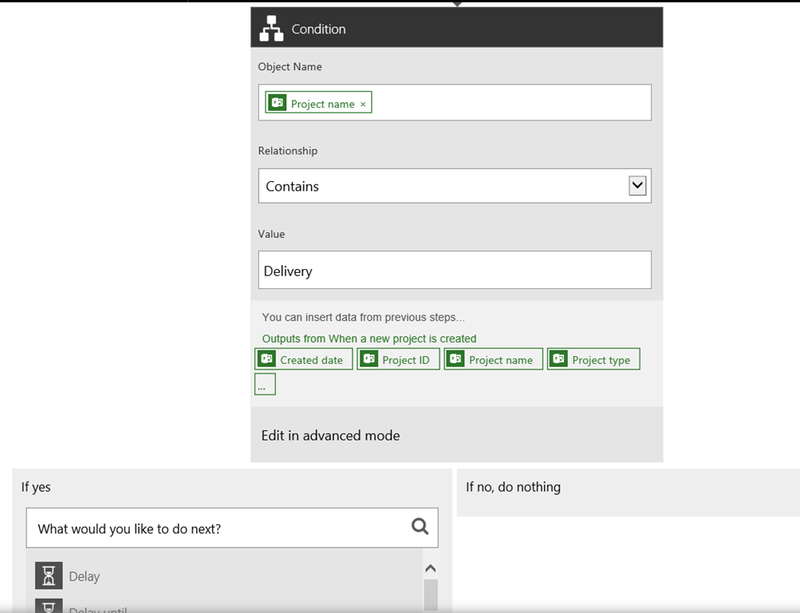 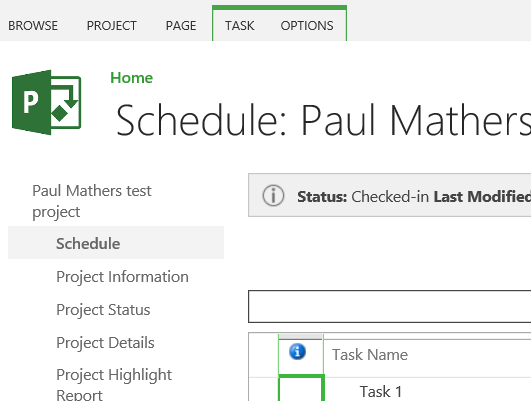 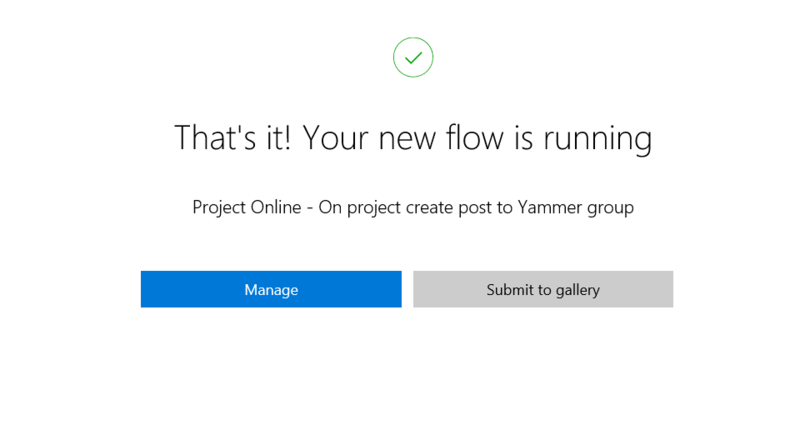 At the end of April Microsoft’s Flow was made available as preview. 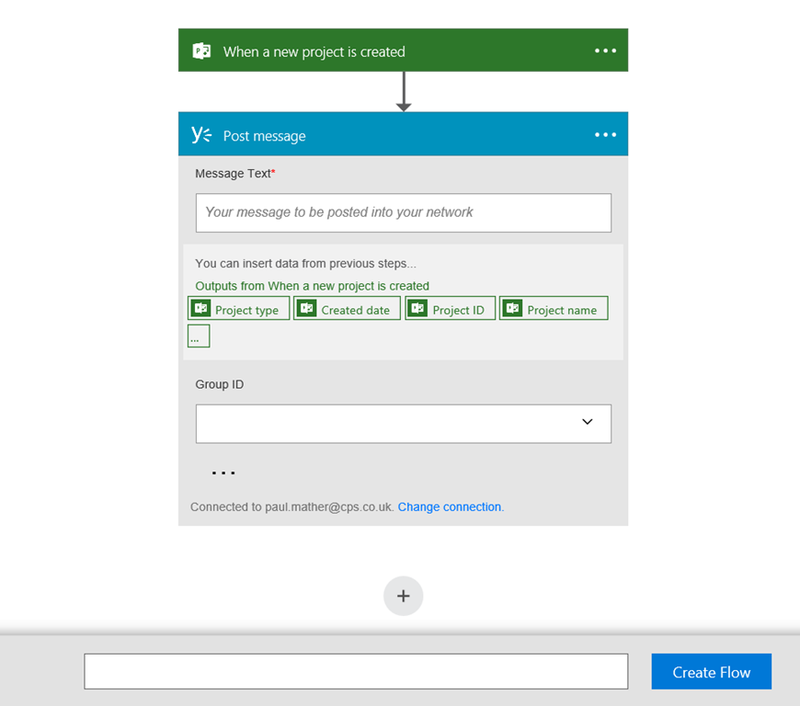 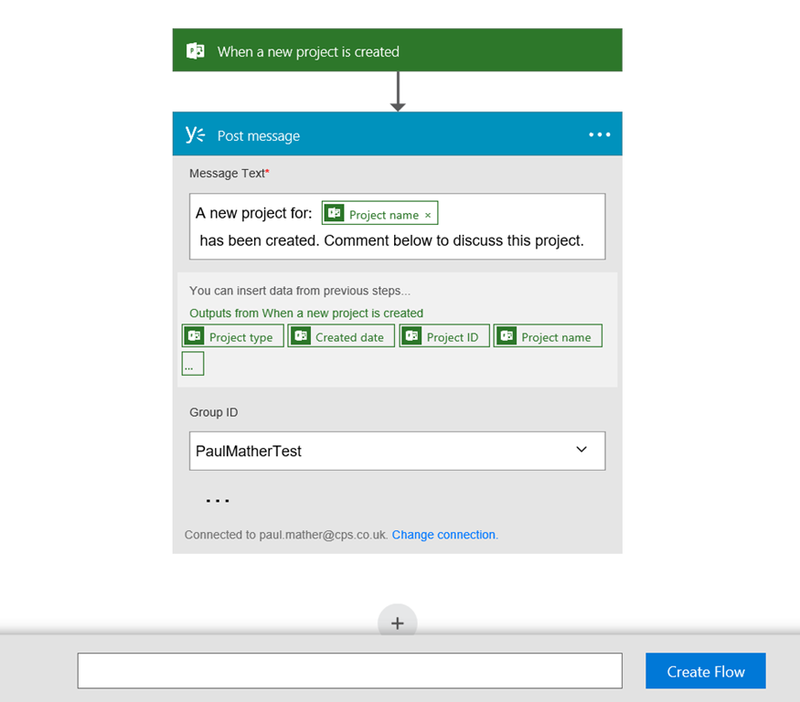 Microsoft Flow is an If This Then That (IFTTT) service with many built in web hooks or connections to different services. 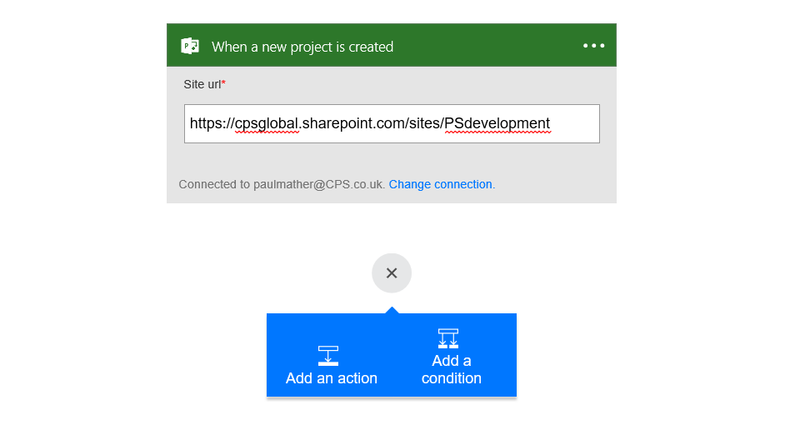 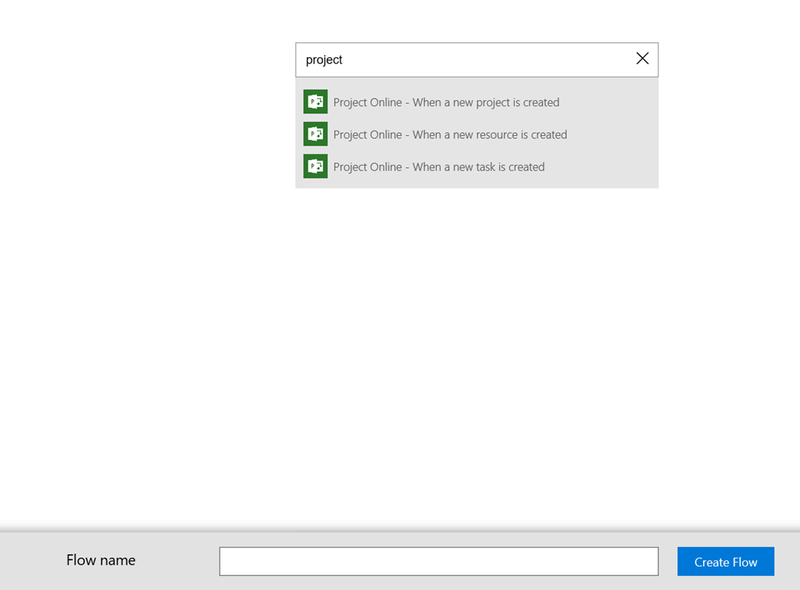 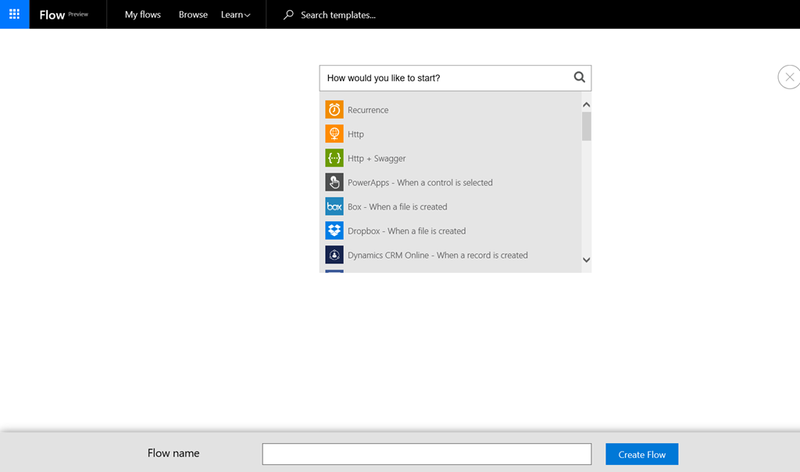 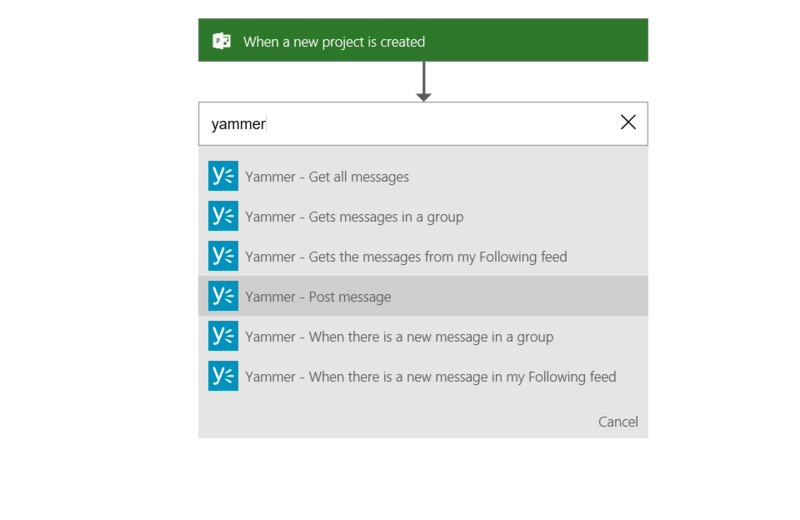 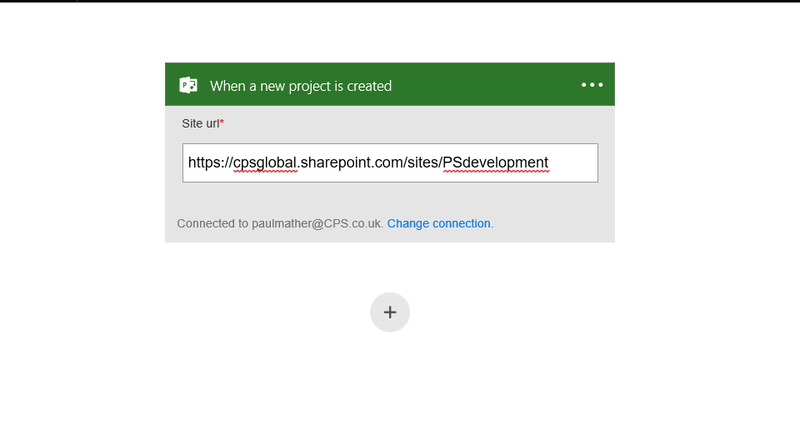 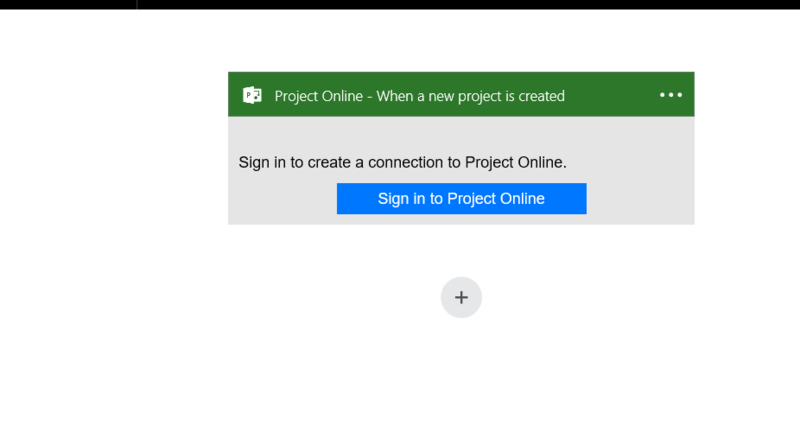 You can connect to services like SharePoint Online, CRM or Twitter to name a few. 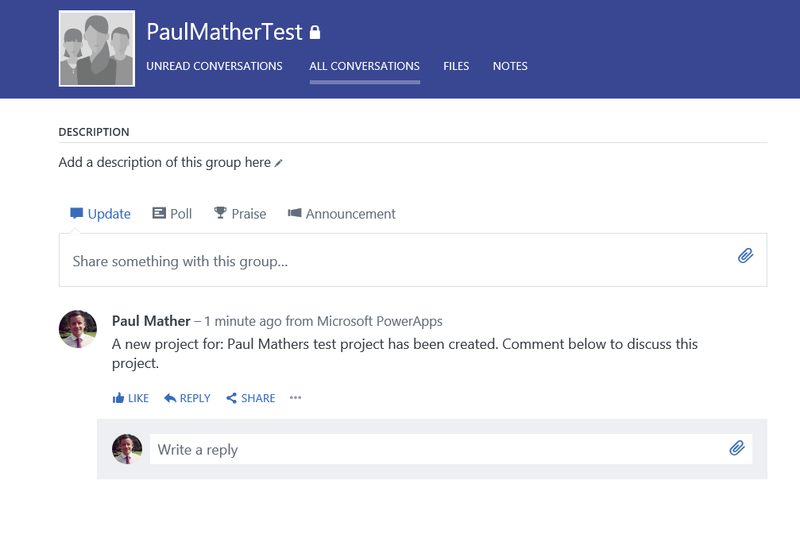 A blog post from Microsoft can be found here. 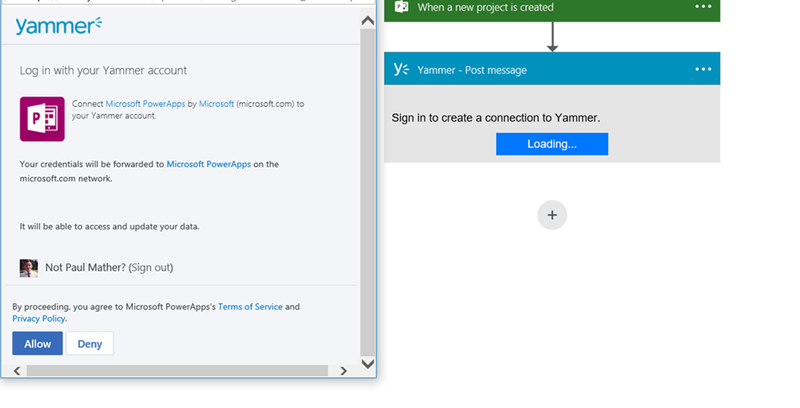 Notice the post if from Microsoft PowerApps. 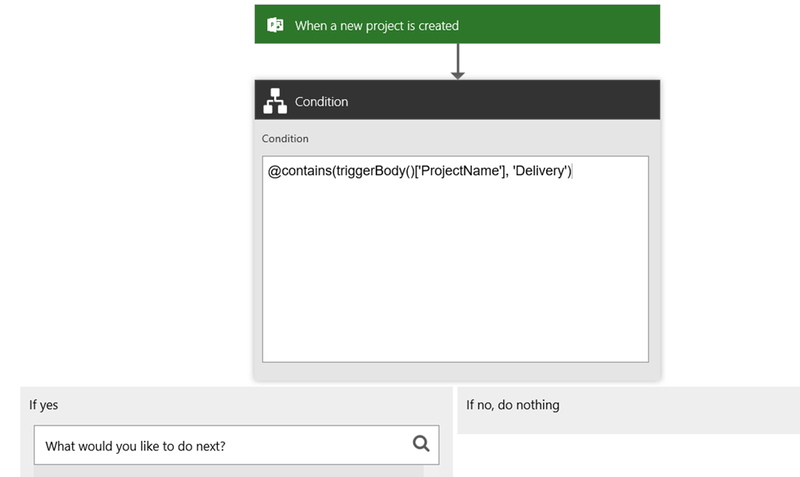 This is just a simple example – there is so much you can do even in the preview version of Flow – I’m sure more and more web hooks and functionality will be added before this is GA. Take a look today, it is very easy to use as you can see.